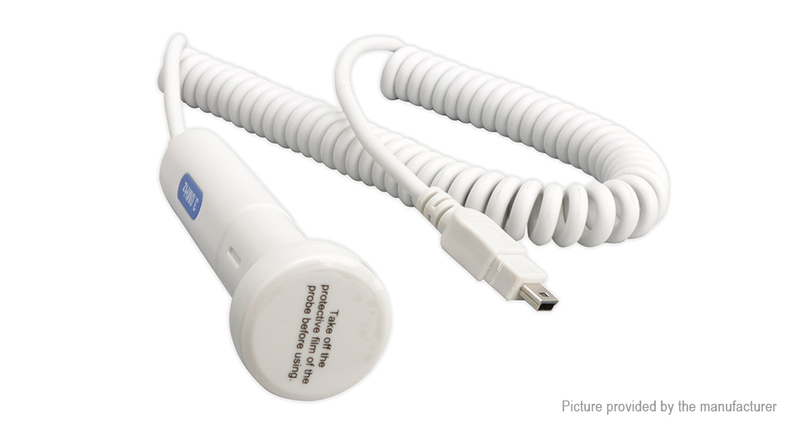 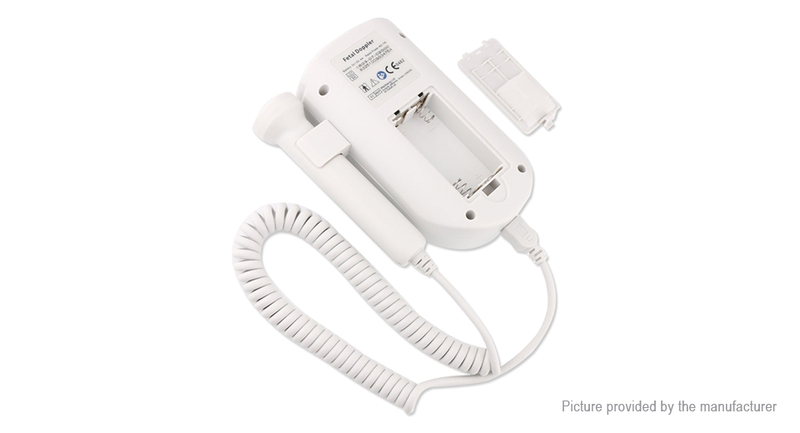 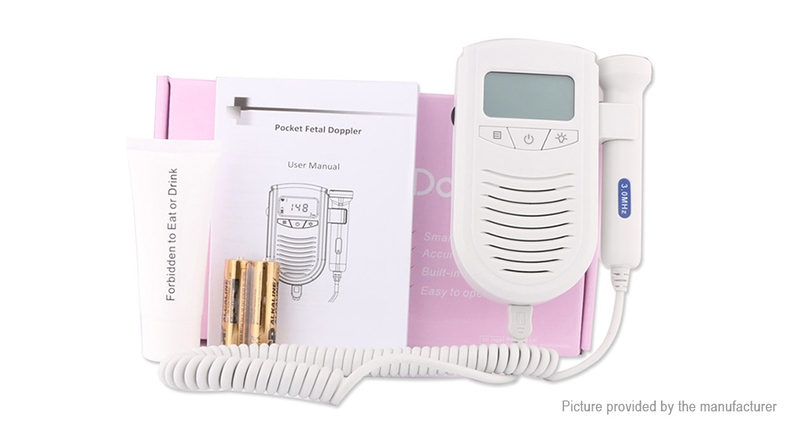 Pocket fetal doppler is a hand-held obstetrical unit, which can be used in hospital, clinic and home for daily self-check by pregnant women. 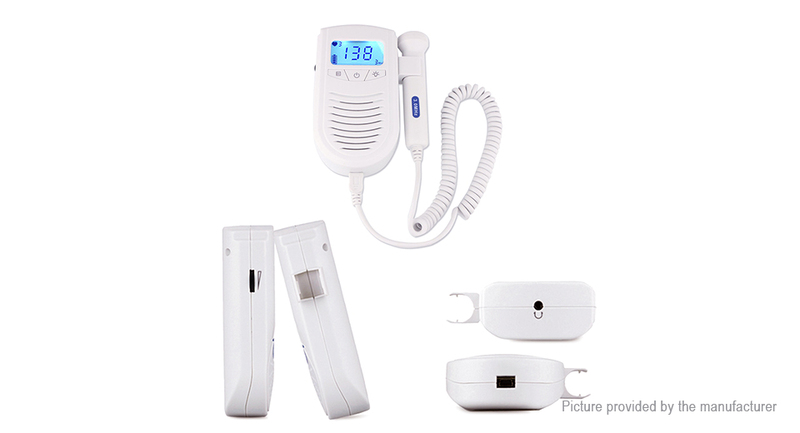 It contains components of ultrasonic signal transmitter and receiver, analog signals processing unit, FHR calculating unit, LCD display control unit, etc. 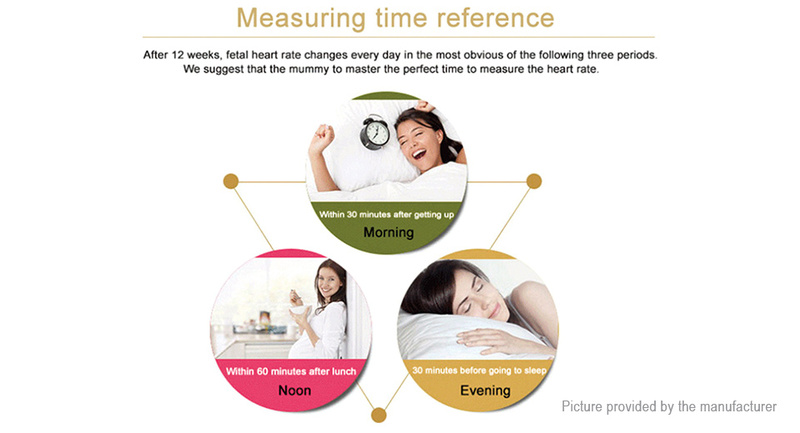 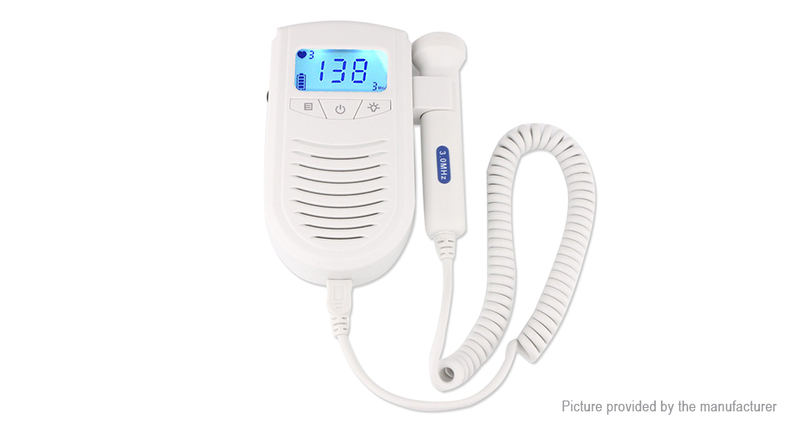 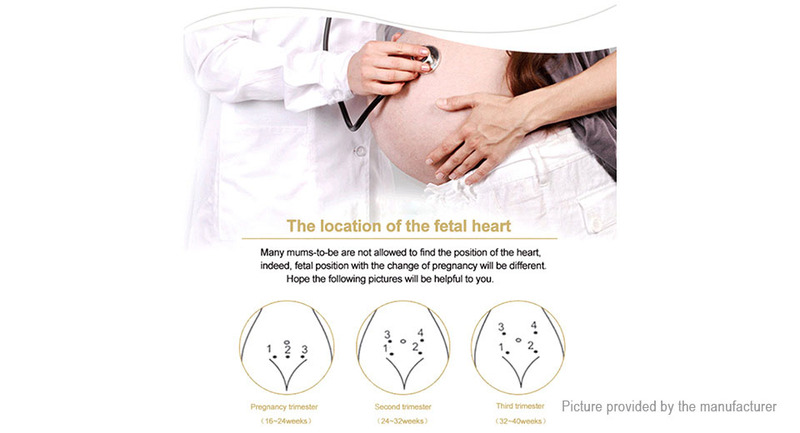 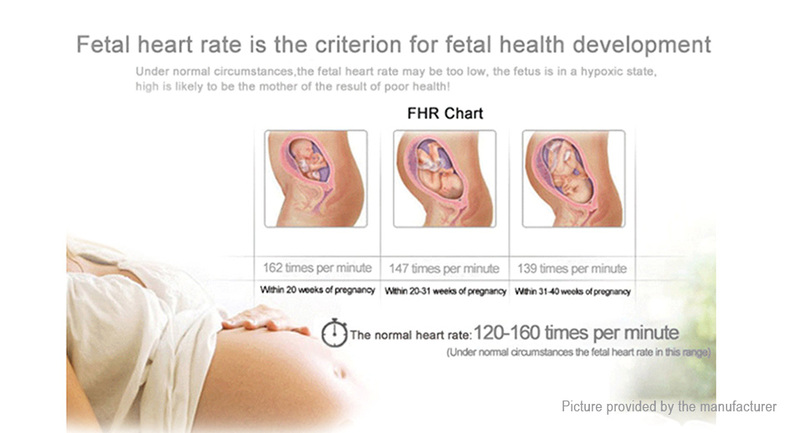 The pocket fetal doppler model is a high-performance model with ( fetal heart rate ) LCD digital display. 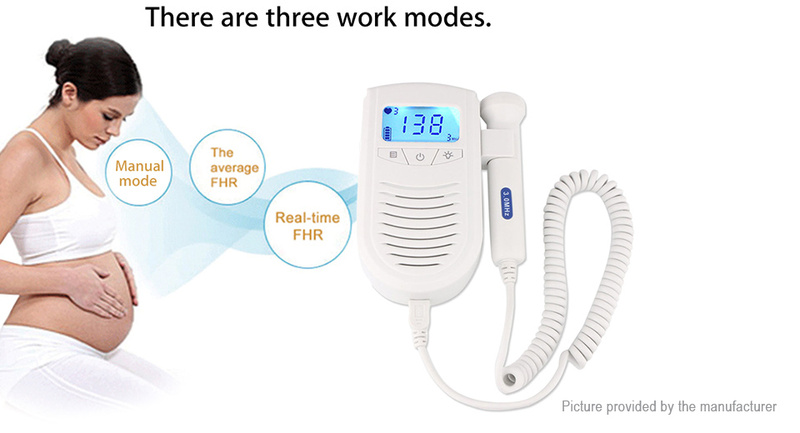 It has 3 work modes including real-time FHR display mode, averaged FHR display mode and manual mode. 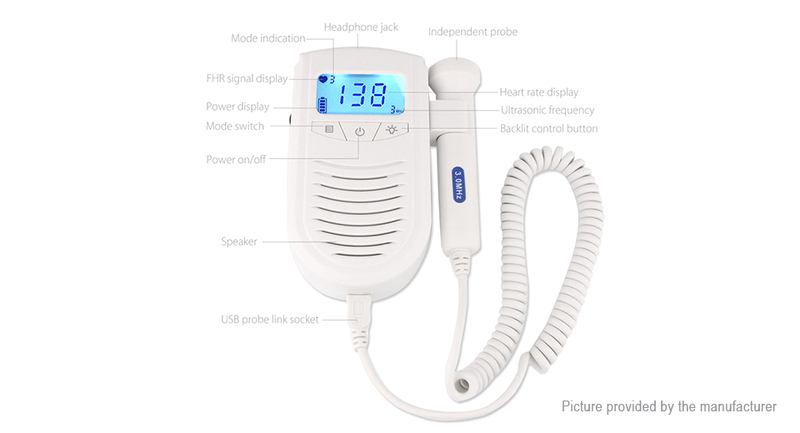 All three models have audio output, and can be connected with earphone or recorder with audio input.